If you’re struggling to decide what to tick off your bucket list next, US News and World Report have created a ‘World’s best places to visit 2016’ list, based on expert opinions, user votes and current trends. Unsurprisingly, the Great Barrier Reef came in first place, followed by Paris and Bora Bora. 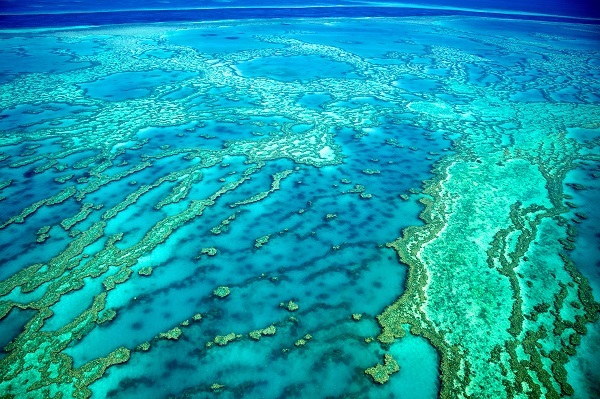 The Great Barrier Reef – one of the Seven Wonders of the World, the Great Barrier Reef has over 3,000 coral reefs and 1,600 species of fish just waiting to be explored. Paris – with romance all around, amazing food and stunning art collections, it’s no wonder Paris came in second place. Bora Bora – if you dream of visiting an island paradise then Bora Bora is the place for you, golden beaches and lush jungles await. Florence – for a real taste of Italy head to Florence, you’ll find amazing food, fashionable shops and Renaissance art. Tokyo – if you want to experience a completely different culture then Tokyo is the place for you. Cusco – fancy a challenge this year? Then head to Cusco in Peru and make the journey to Machu Picchu. London – if you’re looking for a staycation this year then head for the UK’s capital to explore why millions of tourists visit us every year. Rome – the perfect mix of old and new, Rome offers fascinating historical sites and beautiful architecture plus sleek shops and modern restaurants. New York – if you love the hustle and bustle of a metropolitan city then New York is the ultimate city break. Maui – just making the top ten, Maui in Hawaii offers beautiful wildlife and an interesting history. If you’re planning a trip, just remember to invest in quality travel insurance. Visit Holidaysafe for a no obligation quotation and award winning cover.